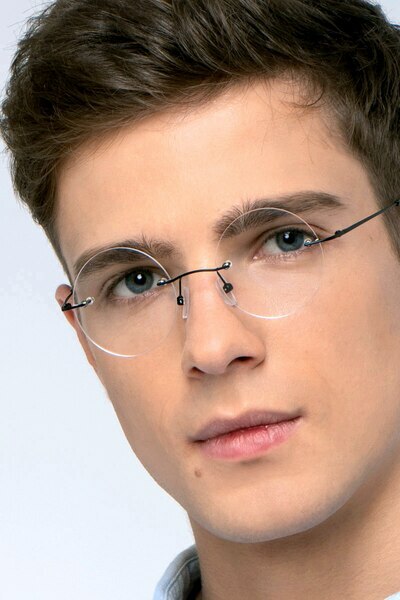 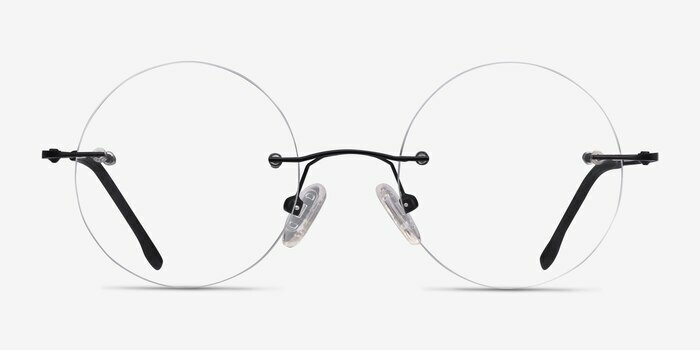 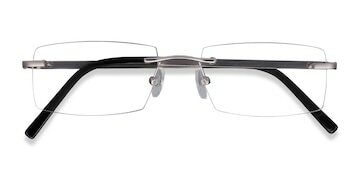 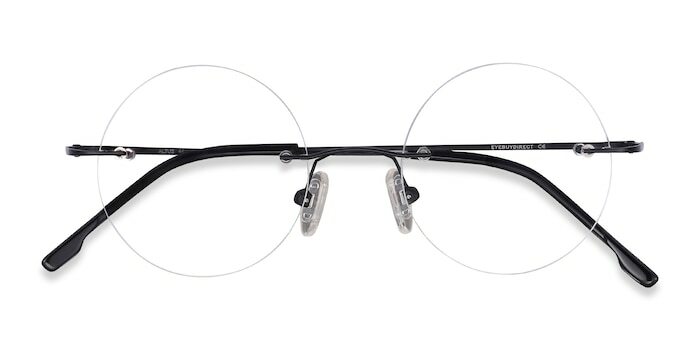 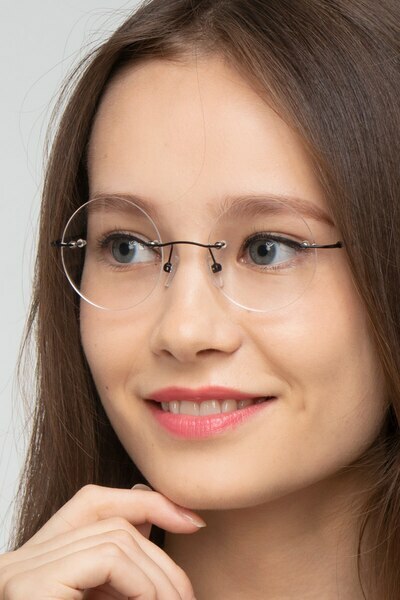 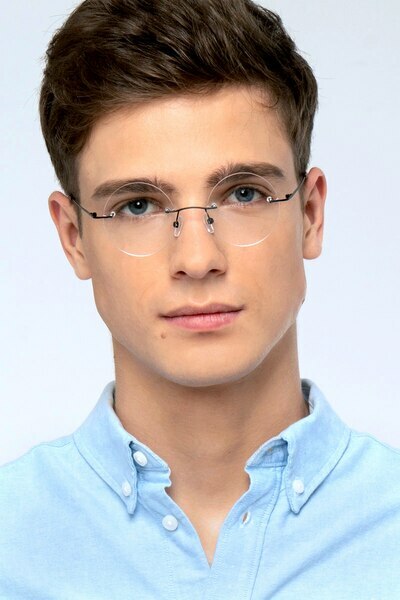 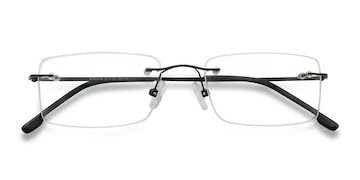 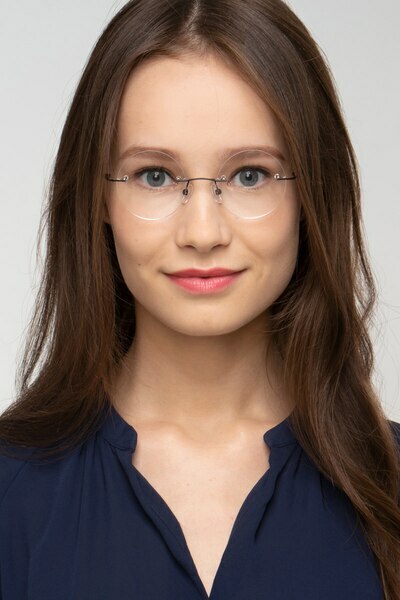 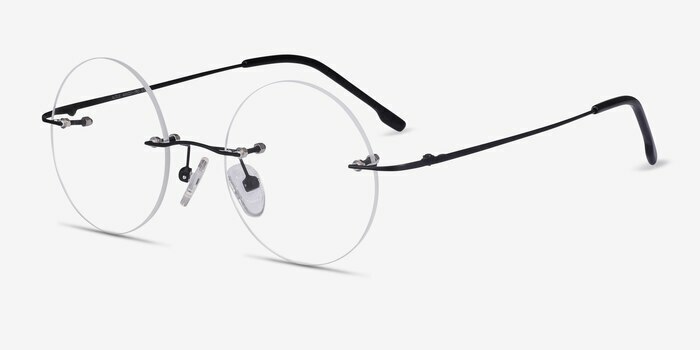 Atlus is a rimless frame unmatched in simplicity and finesse. 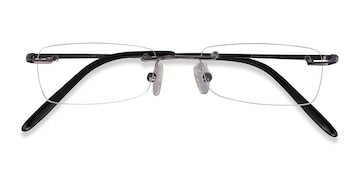 Lightweight but durable arms complete this black minimalist look. 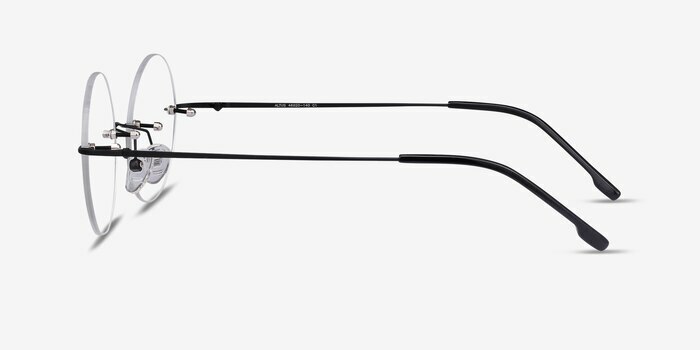 It's a shame this is not offered in a wider size.